Officials are trying to determine if the death of a 3-year-old boy in New York City was due to a dairy allergy, here's what you need to know about milk allergies. 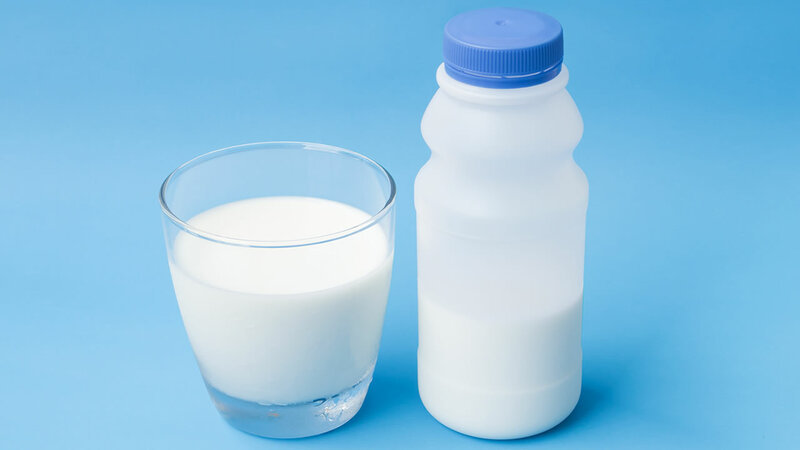 According to the American College of Allergy, Asthma & Immunology, milk allergies are one of the more common things to be allergic to and it affects between 2 and 3 percent of children younger than 3. Despite its commonness, death from a milk allergy is extremely rare.